360gym is a mobile gym, that enable trainers to deliver a complete strength & functional training service in various formats, including we come to you, one-on-one, small group PT, corporate training and more. This coupled with the benefits of conducting programs quickly and easily in locations of your choice can truly set your business apart. 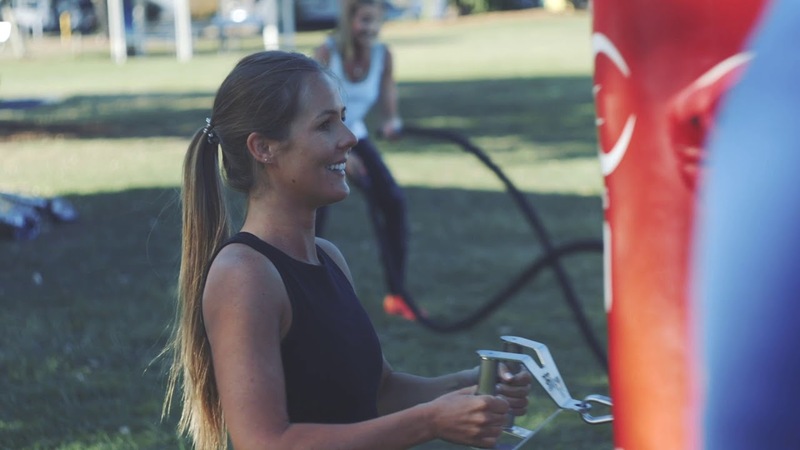 With built-in waterproof strength machines, ample storage for all your traditional equipment and a superfast setup time, the easily towable 360gym S8 MkII enables strength training virtually anywhere, giving you complete freedom within your business.